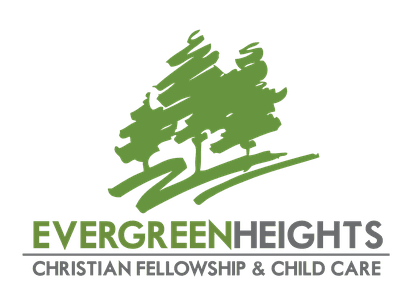 Evergreen Heights is a part of the Canadian Conference of Mennonite Brethren Churches. Our Confession of Faith comes from www.mbconf.ca, and you can find a more detailed description of our Confession of Faith there.  We believe that the Lord Jesus Christ will return triumphantly at the end of this age to destroy all evil powers, condemn all who have rejected Christ to eternal punishment, and unite believers with Christ to reign forever with God in glory.